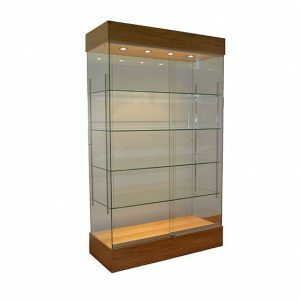 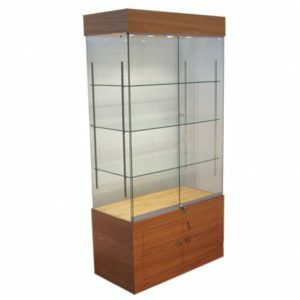 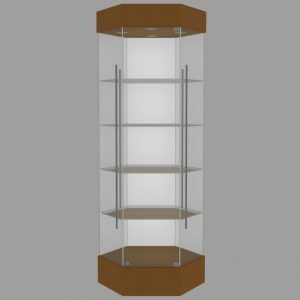 Modern, seamless Glass UV Bonded cabinets made to bespoke sizes by our skilled UV Bonding specialists, or pick from the selected designs. 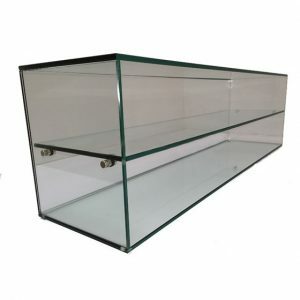 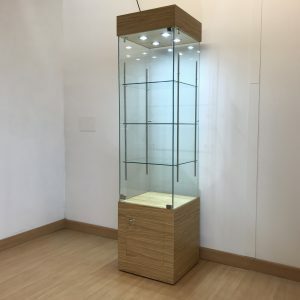 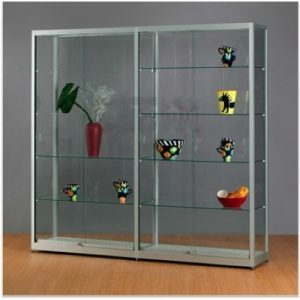 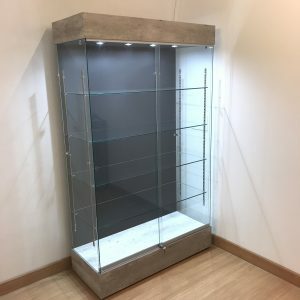 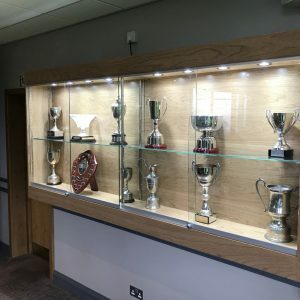 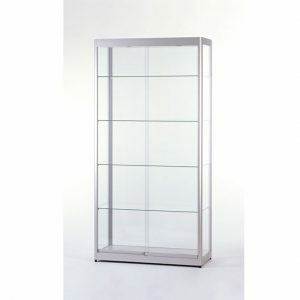 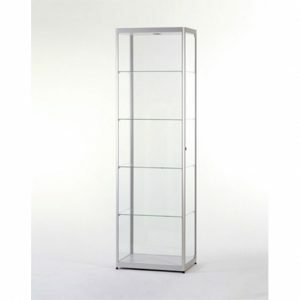 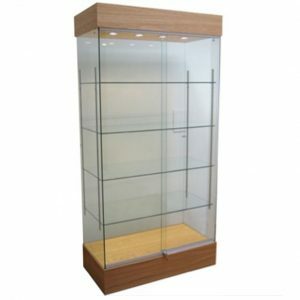 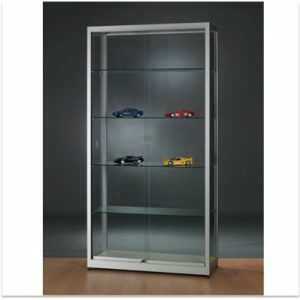 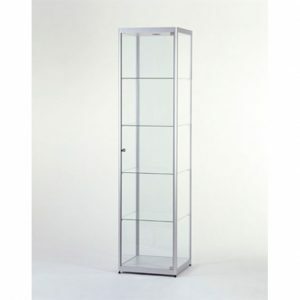 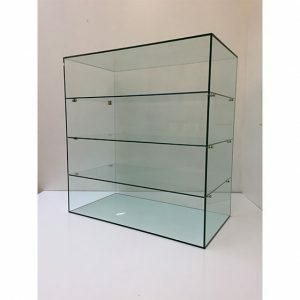 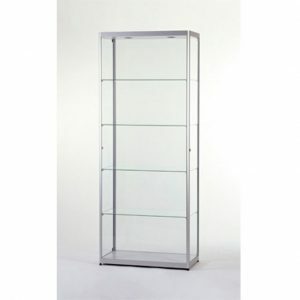 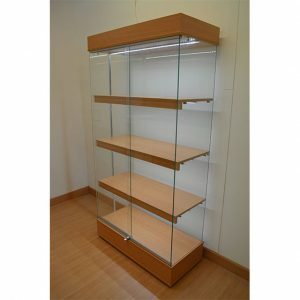 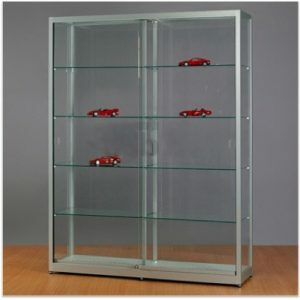 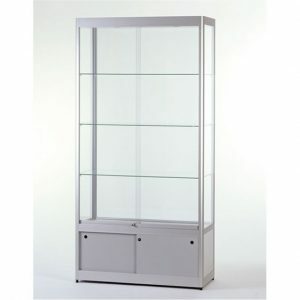 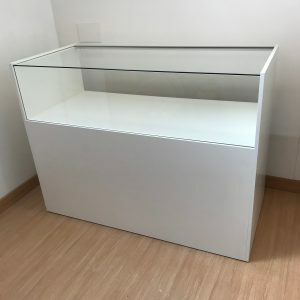 All Glass UV Bonded cabinets are made to order. 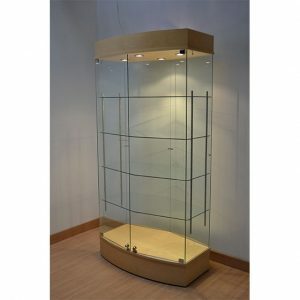 Perfect for food & retail outlets, cafe’s, and many display applications. 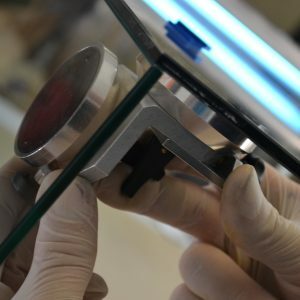 We will be happy to discuss your requirements and come up with a solution!